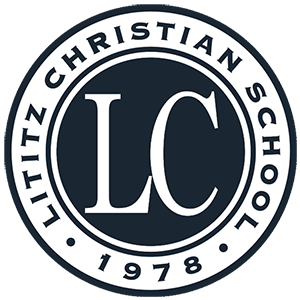 After graduating from Lititz Christian in 2012, I attended Eastern University where I completed my bachelors degree in Social Work. Following graduation, I moved to Bogota, Colombia where I worked with children as a missionary Social Worker for one year. Currently, I am a full-time student and completing my masters degree in Social Work from Boise State University. 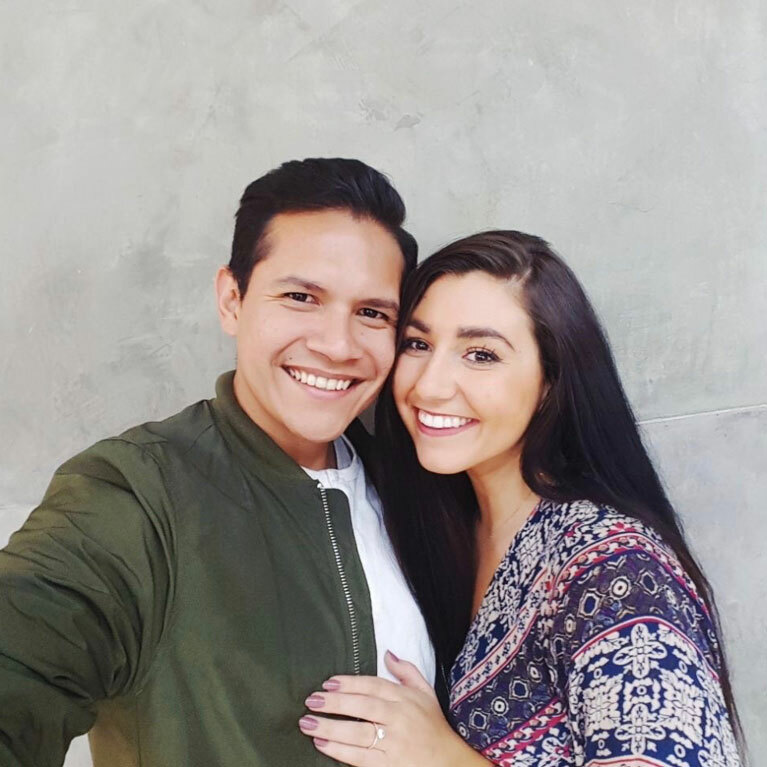 Upon matriculation of my degree in May, 2018, I will be getting married to my fiancée, David, in August, and preparing to move back to Bogota, Colombia, in the fall.